Missouri Attorney General Chris Koster announced that Laurie Domsch of Kimberling City, Missouri was sentenced to 3 years in prison. Her sentence follows an earlier guilty plea to felony Medicaid fraud. Court records show that Domsch can remain out of jail if she pays immediate restitution and follows five years of supervised probation. She is no longer eligible to provide healthcare services to Medicaid patients. Prosecutors say that Domsch, age 63, was a licensed clinical social worker. In addition to the court’s sentence, there is a strong possibility that she could be prohibited from providing counseling services anywhere in the U.S. State licensing authorities exchange information and usually impose reciprocal suspension or license ineligibility. The case against Domsch began when a patient whistleblower reported her son was being denied treatment. Records revealed, however, that even though the patient was not receiving any care, Domsch was billing the taxpayer funded Medicaid program for his care. As the investigation expanded, investigators learned that Domsch was also billing for patients that were not even her clients. Missouri is one of 20 states that does not yet have a Medicaid fraud whistleblower program that pays awards to whistleblowers. This case is a bit unusual in that the whistleblower was the parent of a patient. Most whistleblower claims are brought by insiders – billing clerks, nurses and others who are employed within the healthcare industry. States with whistleblower laws offer awards and protect workers who report healthcare fraud from retaliation. Even though Missouri offers no whistleblower awards, the U.S. Department of Justice will pay awards for information about Medicaid fraud. The federal law also has anti-retaliation provisions. Although Medicaid is a state program, the federal government provides matching dollars to state funds. Under the federal False Claims Act, whistleblowers can receive up to 30% of whatever the government recovers from the wrongdoer. In the case of big clinics, hospitals and pharmacies, whistleblower awards of $1 million or more are not uncommon. 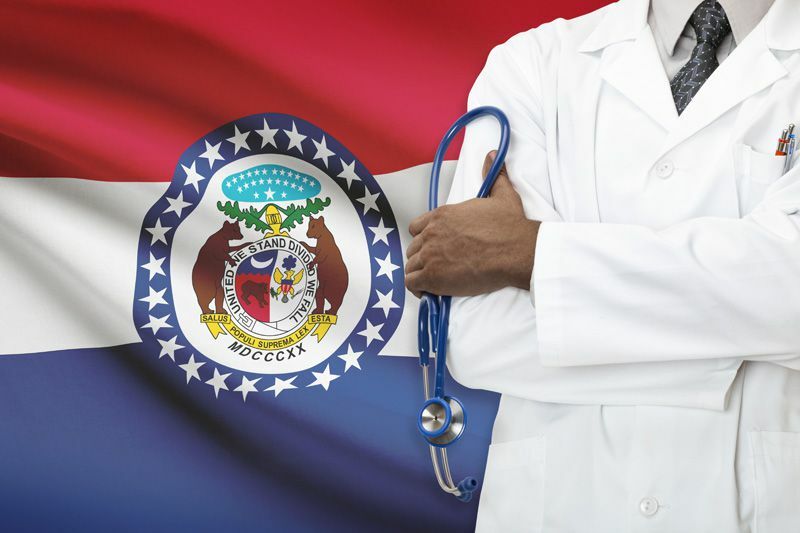 Healthcare workers and others with inside information about Medicaid fraud in Missouri can call the state’s Medicaid Fraud Control Unit. If you are interested in receiving an award, however, you must file a claim through the federal False Claims Act. For more information, call 888-742-7248 or click here. Medicaid fraud not only costs taxpayers billions of dollars annually, it often endangers patient safety. As Attorney General Koster noted, Medicaid budgets are severely limited. Some patients must wait months to get services. In this case, it appears that a child was being denied service even though Ms. Domsch was lining her pockets.